Growth Stage Company of the Year is presented to Built Technologies by award sponsor Vaco and accepted by COO Adam Serbert. Built is an enterprise technology company on a mission to simplify the way construction loans are managed. The Built platform drives efficiency, reduces risk, and transforms the lender and borrower experience on construction loans. 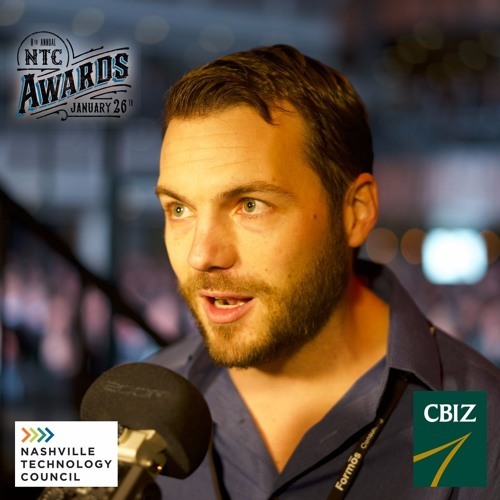 The podcast for the 8th Annual NTC Awards Presented by TierPoint is sponsored by CBIZ. CBIZ is your premier employee services administration and consulting firm. Learn more at CBIZ.com. This episode is a production of Relationary Marketing, produced by Chuck Bryant and host Clark Buckner, edited and mixed by Jess Grommet.